A beautiful bunch of flowers will get your Hideaway Experience off to the very best of starts. 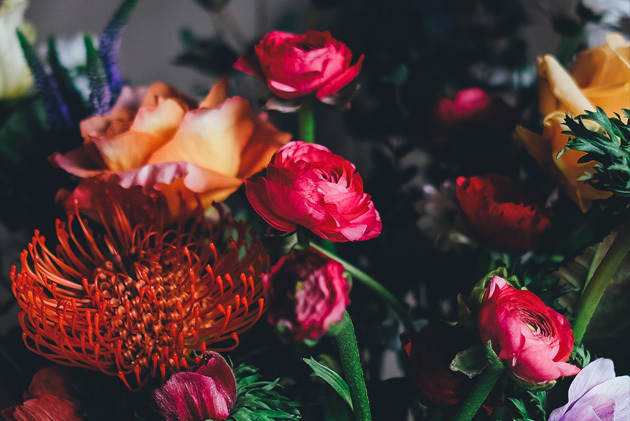 If your loved one has a favourite flower, let us know – we’ll make sure it’s included in their bouquet. If you would like a personal note with your flowers let us know at checkout by putting it in your notes.